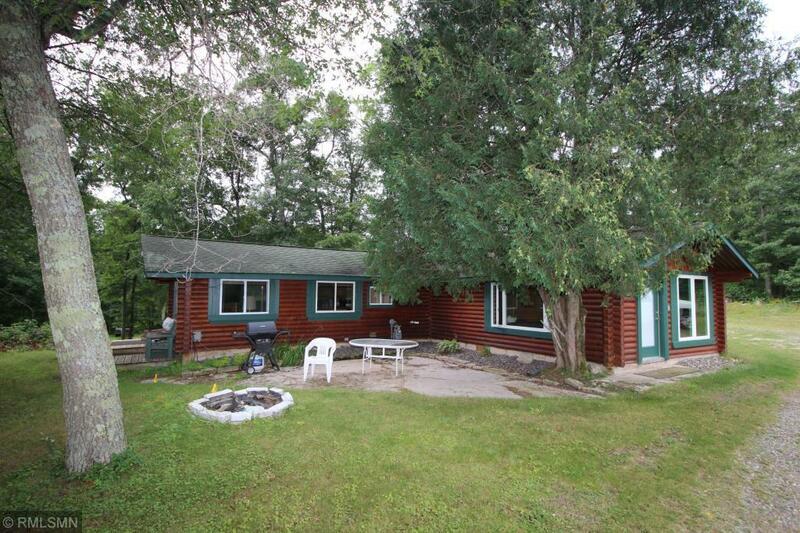 Affordable and move-in ready describes this log home. Large 2 car garage with log look siding. Convenient location and private patio area. Great open kitchen and vaulted living room. Huge master bedroom and main floor laundry.